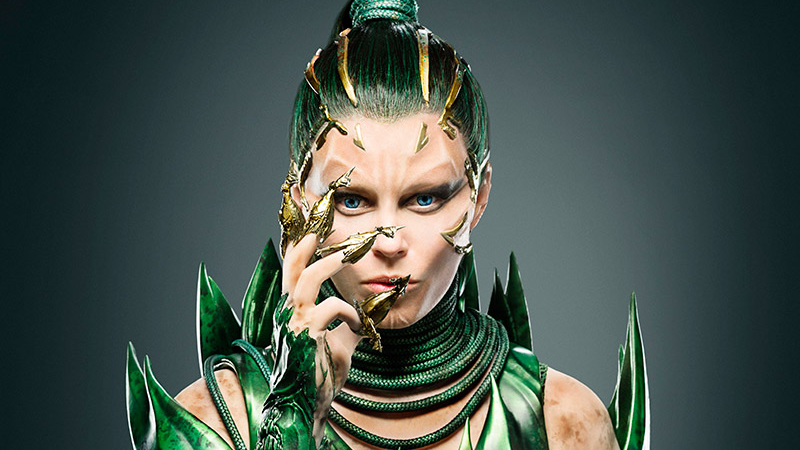 A few months ago, we were baffled—but also incredibly excited—that Elizabeth Banks would be playing Rita Repulsa, the classic, cackling villain of Mighty Morphin Power Rangers, in the upcoming movie. And now that we’ve gotten to see what she looks like, and... no. Not like this, Power Rangers movie. Just revealed by People, Bank’s costume isn’t just completely far removed from Rita’s look in the original series (where she was played in Japanese-made footage by Machiko Soga, and voiced in the Power Rangers dub by Barbara Goodson)... it’s just a total mess. Power Rangers is due for release March 24, 2017.